Proper accounting is the backbone of any successful business. 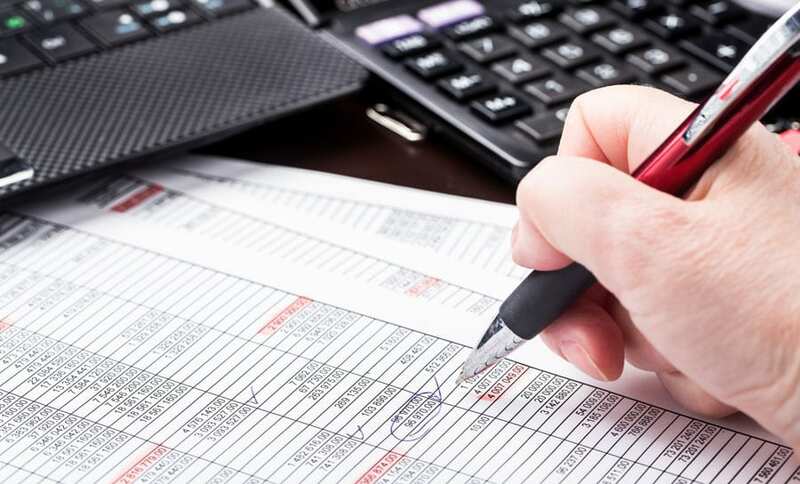 Our accounting services can help your business or organization establish or maintain a current bookkeeping system to track ongoing bank account data, revenues and expenses, and financial health information, and other records, giving you the real-time data you need to grow your company. In addition to streamlining your day-to-day processes, Gosling & Company, P.C. can help you focus on your business’s long-term well-being through detailed financial projections and tax evaluations that will assist you in satisfying regular cash flow needs, obtaining new bank financing, passing a family business down to a child, venturing into a new service or product line, or getting your new business off on a solid financial footing. We also offer specialized nonprofit formation and compliance services to assist clients in operating a successful tax-exempt entity. Keep reading to explore Gosling & Company, P.C.’s customized accounting services. General Ledger Maintenance: We’ll regularly review books to ensure that errors in your company’s general ledger, such as missed payments or duplicate invoicing, don’t exist and don’t create a long-term records or cash management issue. Bank Account Reconciliation: With the number of transactions that affect your business’s bank account each day, and the modern risk of identity theft, fraud and employee embezzlement, it makes sense to protect your business with a professional review of your account each month. 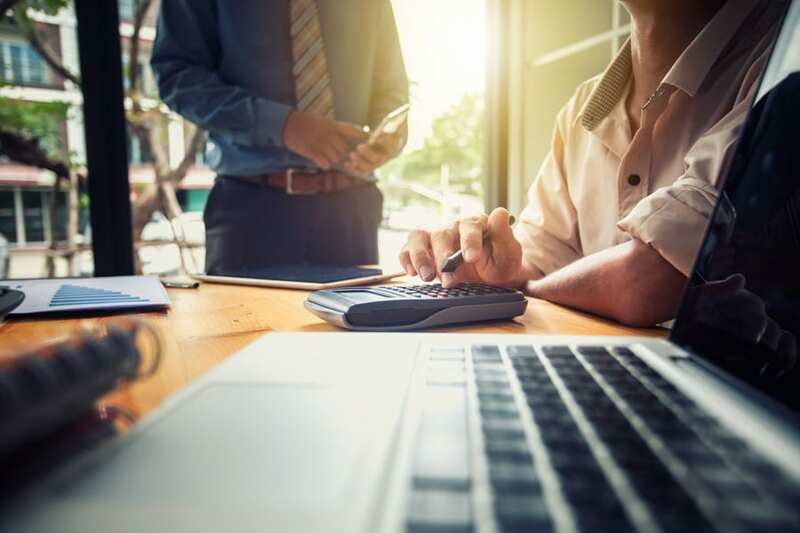 Financial Statement Generation: Modern business moves quickly—that’s why it’s critical for every business to have relevant, multi-layered financial data to assess period profitability, recent accounts payable and receivable, and liquidity. Let Gosling & Company, P.C. shed some light on your business’s strengths and needs through regular income statements, balance sheets, and more. Knowing your cash flow needs, before the need for immediate liquidity arises, is critical to the long-term success of your business or organization. Gosling & Company, P.C. will document previous cash usage to illustrate patterns of cash usage and will also create an individualized projection of cash flow for you over the course of different time periods (weekly, monthly, yearly), allowing you to plan for your long-term cash needs. We are also available to advise on debt collection and accounts receivable and payable strategies, all with the aim of streamlining your organization’s cash flow. When your organization applies for lender financing, you want to present your organization’s financial status clearly, accessibly, and comprehensively, from executive summaries to business and owner financial statements to underlying documentation supporting your assumptions. For many organizations, this can be difficult, which can put their chances of successfully obtaining a loan at risk. Gosling & Company, P.C. can assist with this process by providing you with the information your lender is interested in. Long-term planning for your business requires a professional knowledge of the climate that your company is and will be operating in, including your target customers, your likely competitors, and your projected sales. You also need a clear, detailed explanation of what your plan will cost, including revenue, expenses, and prospective costs and capital investments. Gosling & Company, P.C. has helped businesses throughout Northeast Iowa expand into new service lines, develop new products, acquire technology and equipment, and more. Our array of services includes generating fiscal projections, assisting with advertising and market research efforts, and helping you develop an impressive business plan for lenders and investors. For every family-owned business, the time eventually comes to discuss important, albeit sometimes difficult, questions relating to continuation of a business and estate planning. This often means whether a child or other family member will continue a family-held small business, and the impact of that decision on the current business owner’s estate, inheritance, capital gains and other taxes. And selling or giving a business to one child can also prompt many people to evaluate the overall distribution of their estates to ensure that assets are distributed fairly among heirs. These decisions can be complex, and can involve emotion, which is why you need the succession planning specialists at Gosling & Company, P.C. to help establish your business’s valuation, identify potential tax consequences of various courses of action for all parties involved, and assist with a smooth transition for the next stage of your business and your life. Determining your advertising, financial, management, and equipment needs in a customized business plan for a clear idea of start-up capital needs, market conditions, and more. Developing fiscal projections of revenue, expenses and monthly cash flow so your business won’t be faced with a financial shortfall and will be best positioned to expand over time. Assisting with the preparation of key organizational items, including advising on business formation documents, obtaining a Federal Employer Identification Number, developing a payroll processing system, and implementing appropriate accounting software and practices. You have the idea and the passion for your new business; let us help you create your roadmap for long-term success. Nonprofit organizations are unique entities that must follow a specified set of rules in order to be properly formed and to obtain 501(c)(3) tax exempt status. The required steps for these processes are numerous and can also sometimes be confusing and difficult to comply with. Thankfully, the professionals at Gosling & Company, P.C. have decades of experience assisting businesses throughout the Northeast Iowa area with forming nonprofits and obtaining tax exempt status. We’ll help your new nonprofit by offering guidance on formation documents and assisting with the gathering of information needed to apply for tax exempt status (inventories of assets and liabilities, lists of revenue sources, and other required financial documentation; written recounting of formation and history; and more) and the application process itself. Once your nonprofit is formed, you also have annual IRS reporting requirements, a process in which the IRS requests specific organizational financial information such as income statements, balance sheets, functional expenses accounts (which classify all organizational expenses), and revenue support schedules (which detail all sources of nonprofit income). To help you satisfy the IRS’s review of your tax-exempt status, we can assist with your yearly reporting and develop an accounting process prior to the certification so this information is easily accessible and continuously tracked. For many people, starting and maintaining a nonprofit organization can be challenging; trust the professionals at Gosling & Company, P.C. to help your organization start successfully and maintain a healthy financial outlook. If you’re ready to take control of your organization’s financial future, contact Gosling & Company, P.C. today.